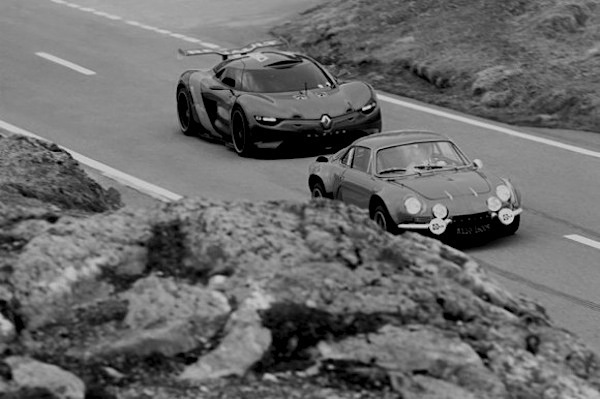 Progress of the Alpine resurrection. Carlos Tavares (Renault CEO) has been talking some details about the resurrection of Alpine! It seems it will be a completely new car, and NOT the A110-50 that was shown several months ago. Should be very, very interesting. 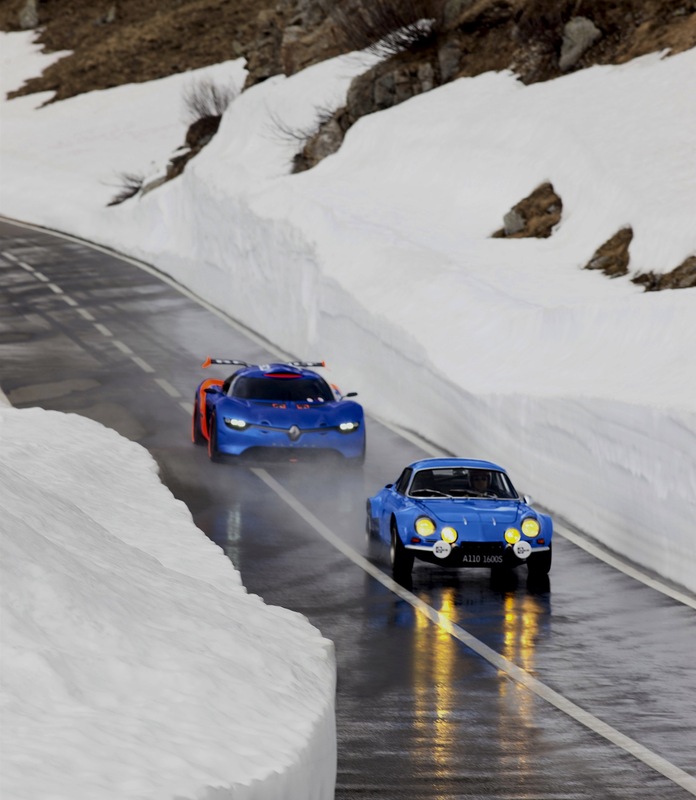 My bet is that Lotus is going to be involved in this….as Lotus and Alpine have a history of collaboration. The production Alpine will bear little relation to the Alpine concept from earlier this year that incorporated the styling of the DeZir concept on to a Mégane Trophy racer. Chris Harris + Francois Delecour + GT3 RS. Turn the volume up! SINISTER.